It’s Throwback Thursday! Today’s #tbt song was originally posted as my daughter’s Song of the Day on October 15, 2012! 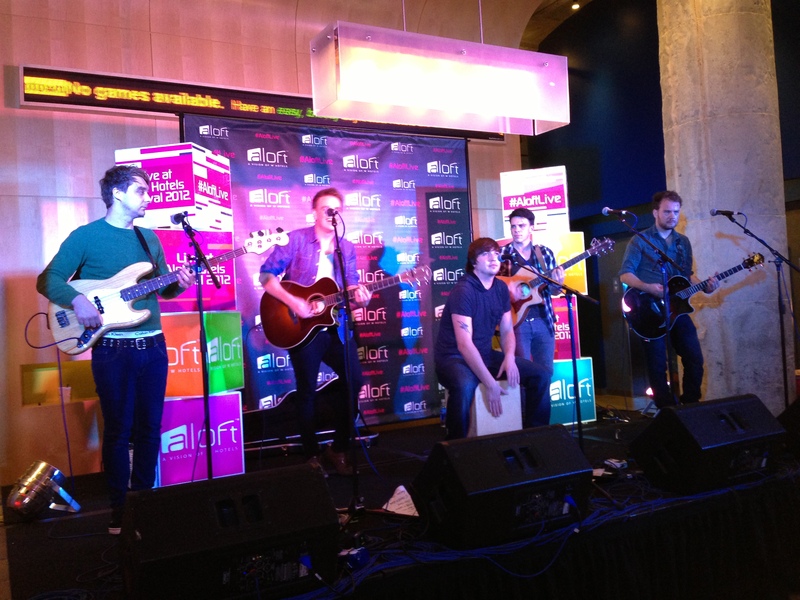 I was first introduced to The Dunwells in the summer of 2012. 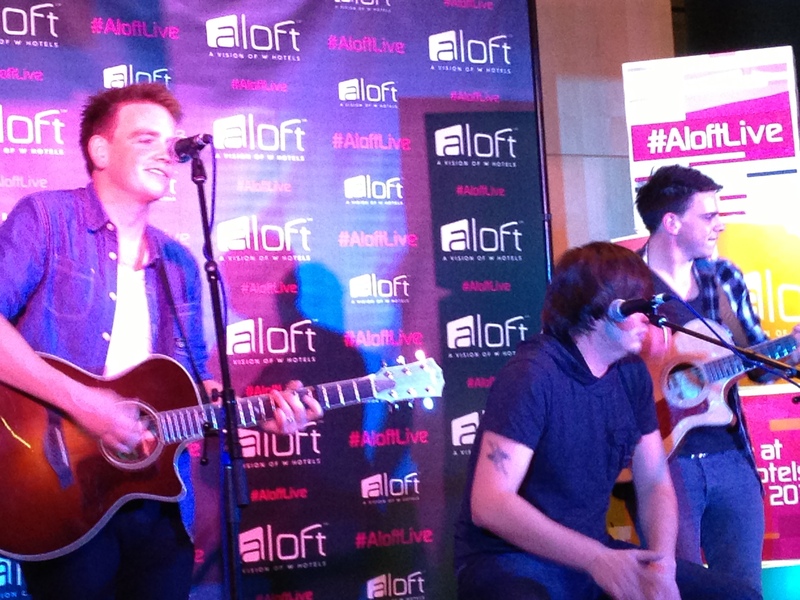 I had listened to their music online and was then lucky enough to see them perform live at #AloftLife – the Live at Aloft Hotels Festival 2012 in Dallas in October 2012. I love this song – great lyrics and a great musical sound (I love the banjo!). As one of the last days of 2013, I am giving you another favorite new to me artist of the year. I was so excited when I discovered Serena Ryder this year. I absolutely adore her music! She has such a cool voice and her music just sparks emotion in me. Serena is not a new artist as her debut album was released in Canada in 2004, but I just found her this year.